Red Wine, Green Tea and Dark Chocolate: The not so sweet reality of our addiction to sugar. The not so sweet reality of our addiction to sugar. 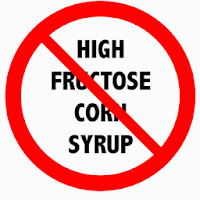 It is no coincidence that as sugar consumption rises so do obesity and all the related deadly diseases. 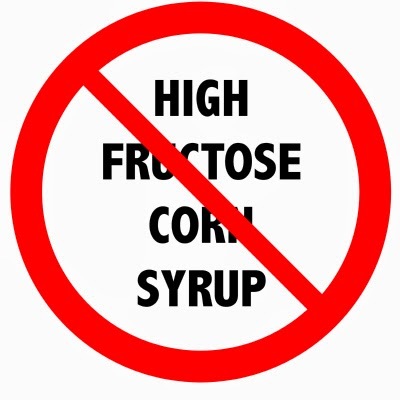 High fructose corn syrup is the worst of all sugars directly raising triglycerides, stored body fat, leading to non-alcoholic fatty liver disease. In the videos below Dr Lustig, Pediatric Endrocrinologist from UCSF discusses his research showing how sugar and processed foods are driving the obesity epidemic.